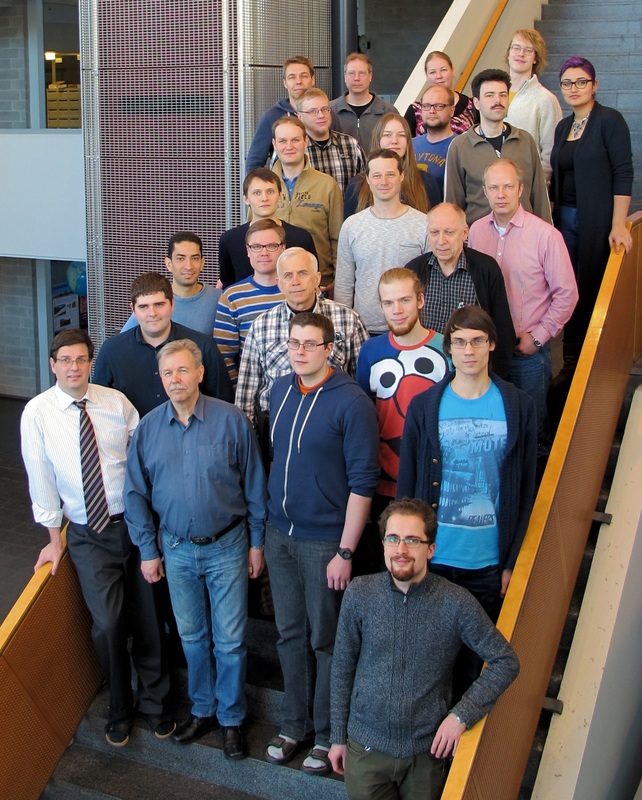 The Electronics Research Laboratory is part of the Division of Materials Physics at the Department of Physics at the University of Helsinki . We are located on the Kumpula Campus. The Electronics Research Laboratory specializes in electronic and computerized measurement methods. The main emphasis is to develop methods suitable for the needs of the industry. To support these goals, our research work concentrates on several applied physics disciplines, the main areas being (laser)ultrasonics, photoacoustics, fibre optics and scanning white light interferometry.